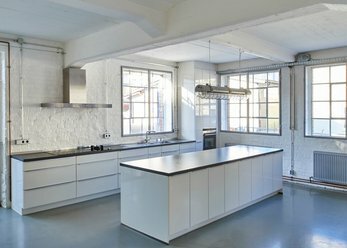 Loftkalkofen is a 300 square-foot loft in an old factory floor and offers a special room in a unique atmosphere. Conference rooms for small meetings as well as annual conferences for hundreds of persons allow enduring and enriching experiences. Exclusive ideas can be realized in our rooms and gardens for up to 1000 persons. 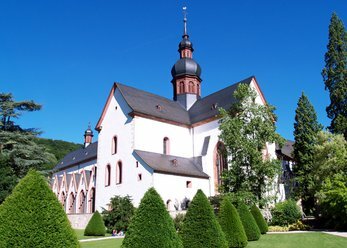 The ambiance of this former monastery will always be remembered.